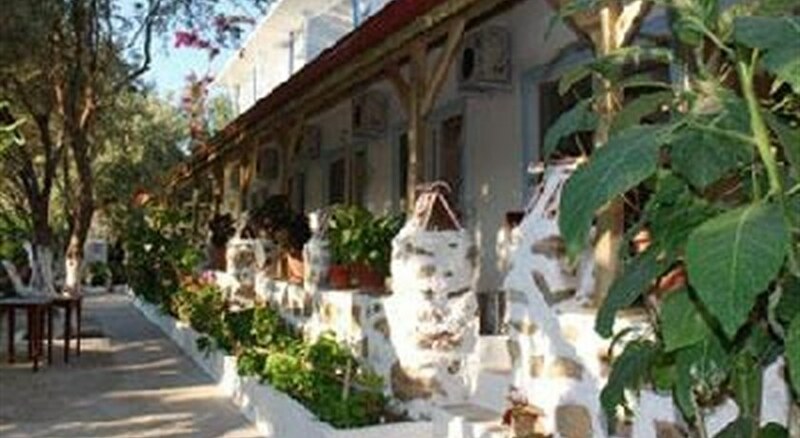 Welcome to Hotel Aphrodite in Marmaris. 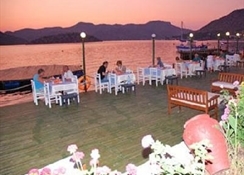 The closest cities to the hotel are Marmaris (50 km) and Bozburun (2 km). The staff in this hotel speaks English, Dutch and German. 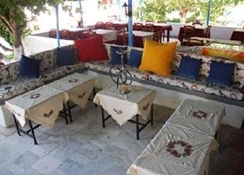 Sunshades and sunbeds are available free of charge at the beach. 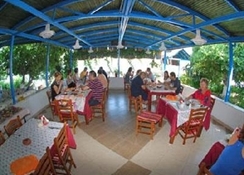 Accessible from the hotel: Airport (140 km). Amenities: For convenience the hotel offers a safe. Internet access is provided at wifi-hotspots. Reception hours: 24h Service. Additional Information: Additional fees may apply for certain facilities, amenities or activities.